This gorgeous duplex sold in only 5 days. But the buyer's loan was just denied. Appraised for $140, 000. Newly remodeled and ready to rent and/or move in. In fact it's the perfect place to live in half nearly free while renting the other half and letting the tenant pay your way. 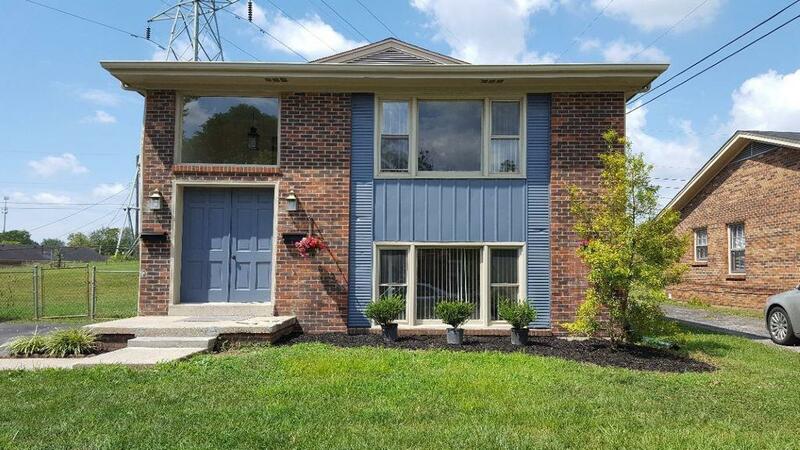 Conveniently located just 13 minutes from Hamburg and super close to New Circle, the interstates and downtown, the brick structure is two stories. The upstairs 2 bedroom unit has newly installed hardwood floors throughout with a spacious living and dining area. Bathroom updated with new vanity, new tub surround and new ceramic tile floors. Kitchen updated with new hardwood floors as well. The downstairs 2 bedroom apartment has newly installed luxury vinyl and ceramic tile flooring, as well as a new bathroom vanity. The roof and windows are estimated to be approx. 5 years old. The downstairs furnace is new with a transferable warranty. 12 X 16 Storage building in back. Move in ready. Cash flow ready.